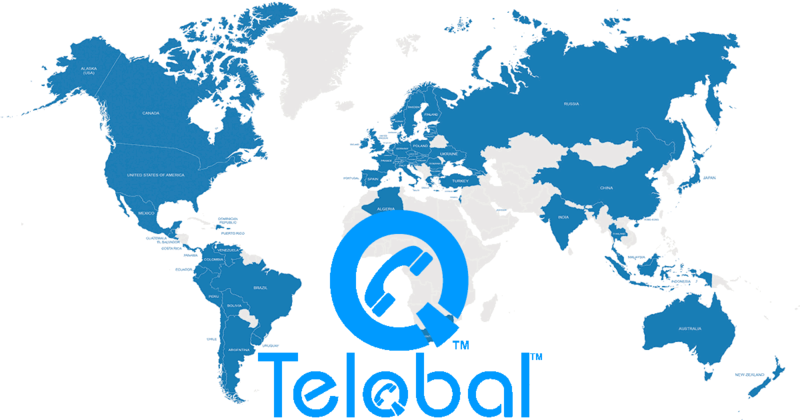 Telobal provides an extremely useful, powerful and easy-to-use application for managing and directing incoming phone calls. Our Advanced Call Forwarding (PBX) application is designed to give the user flexibility, freedom and control over how calls to their virtual numbers are handled. The PBX is applicable for personal and business use, and operates as your own hosted telephony service for customer.